Welcome to Pure Vitality! 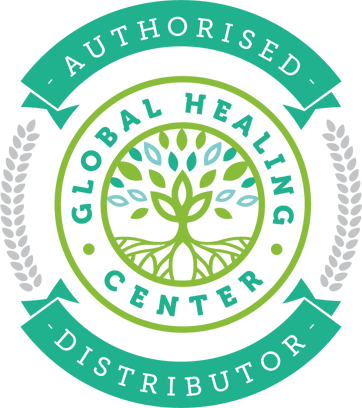 We are a team of passionate alternative healthcare professionals on a quest to educate and empower people to take back their health naturally. We invite you to check out the many programs and services available to help you on your journey to wellness.